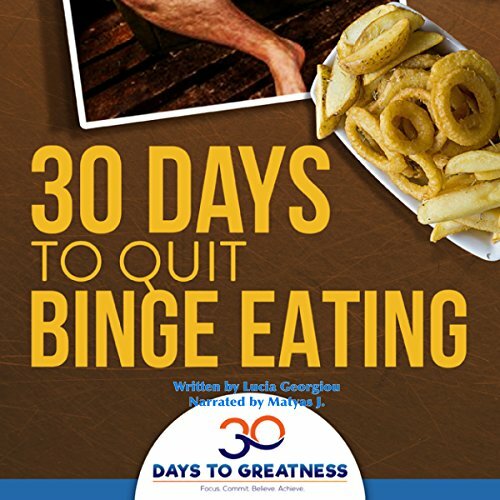 Showing results by narrator "Matyas J. Gombos"
Even though it's only been recognized as a disorder in 2013, binge eating has always been a serious problem and a health hazard. It might start small with most people, but eventually it can lead to obesity, increased psychological distress, mood disorders, and an overall significantly lowered quality of life. This book mainly focus on character designing, mainly how to design your own shoujo character. 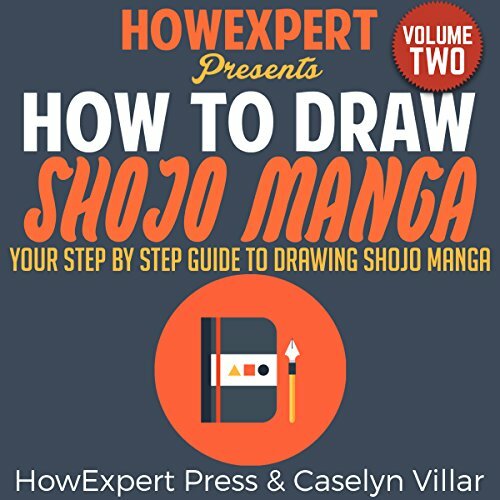 We focus more on how to draw significant faces and draw significant clothing and to call it your own and not to be confused with other styles of manga because listening to this would make you understand every type of style out there.